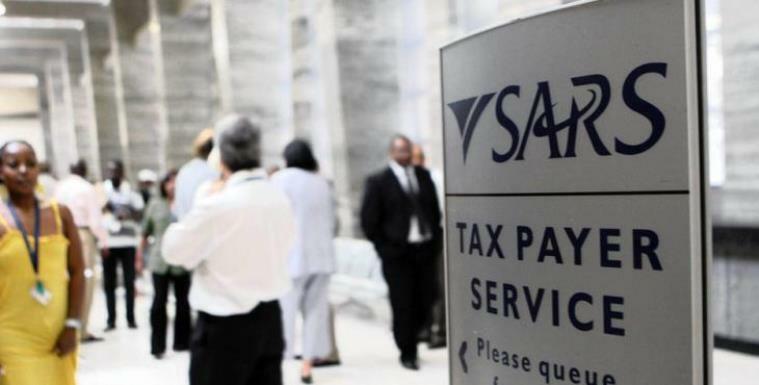 Workers in the tax-collecting agency are set to meet with the South African Revenue Service (SARS) on Monday and Tuesday after their wage talks deadlocked. The workers intend to strike from Thursday. If not averted, the strike will take place at a time that the government wants to boost revenue collection, after SARS underperformed in recent years partly due to poor administration. SARS says the National Education Health and Allied Workers Union (NEHAWU) and the Public Servants Association (PSA) have given it a seven-day notice to go on strike. The unions had initially demanded a 15% wage increase before revising it to 11.4% and later 9%. SARS is offering 7%. SARS says it hopes to avert the planned national strike by trade union NEHAWU and PSA on Thursday. The current three-year wage agreement that SARS had with organised labour, expires on March the 31st. NEHAWU and the PSA started the current round of negotiations with SARS in November 2018. The parties involved in the wage negotiations could not reach an agreement. SARS Executive for Relations Benefit, Takalani Musekwa, says they have scheduled two meetings for Monday and Tuesday. The post Tax collection workers hold wage talks with SARS appeared first on SABC News – Breaking news, special reports, world, business, sport coverage of all South African current events. Africa's news leader..